Sarah of Creative VA shares her insights below. After feeling really unfulfilled in my ‘day job’ and the longing of branching out on my own, I just took the leap and started Creative VA 9 months ago. I knew I wanted to do something for myself but not quite clear on the what. So I started doing a brain dump – a big one! I just started writing words and as I started to write it all started to take this really beautiful natural shape. I then got onto a business coach to help refine the idea even further and then I literally took the jump and just started. I knew deep down it felt right so I followed that gut feeling and just did it! So glad I did with no regrets at all. Such a great question. I wanted to be my own boss and be able to schedule my time for when I wanted. I have the desire to create and build a business around the skills that I knew that I was good at and that I would I love doing because I’m doing it everyday. Most importantly I really wanted to do something that would help creative entrepreneurs and really support them in building their entrepreneurial dreams also. Being only 9 months in this is still an area where I’m finding my feet and to dedicate more time on. With my client niche being creatives, Instagram has worked really well for me in gaining new clients and communicating my brand voice. Something I’m also looking into is collaboration. 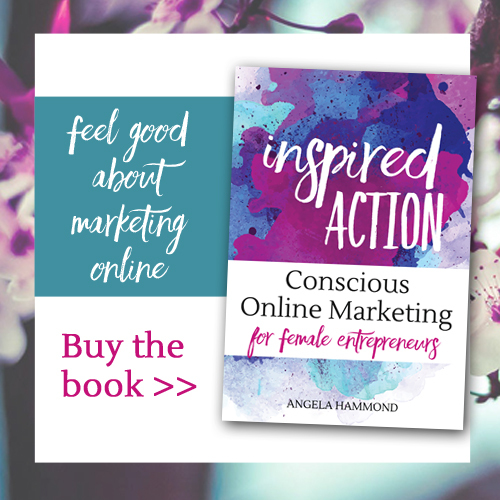 The concept alone of joining with a compatible business or brand and collaborating really excites me but I also find it a very cost effective way to market the business that has high impact. Really important! I don’t have a store or office for potential clients to visit me so I need a space that visitors can look around and understand who I am and what I do really quickly. It also sets the tone for the brand and my service. Trust in others! There is such a wide community of people out there who can help you so go and get the help and support you need! And at times that means you need to spend some money. Be super honest with yourself about your strengths or where your energies lie because as a new business you have A LOT to do and it’s probably just you in your team so be honest about what you can outsource to someone else. And importantly trust in yourself and back yourself. 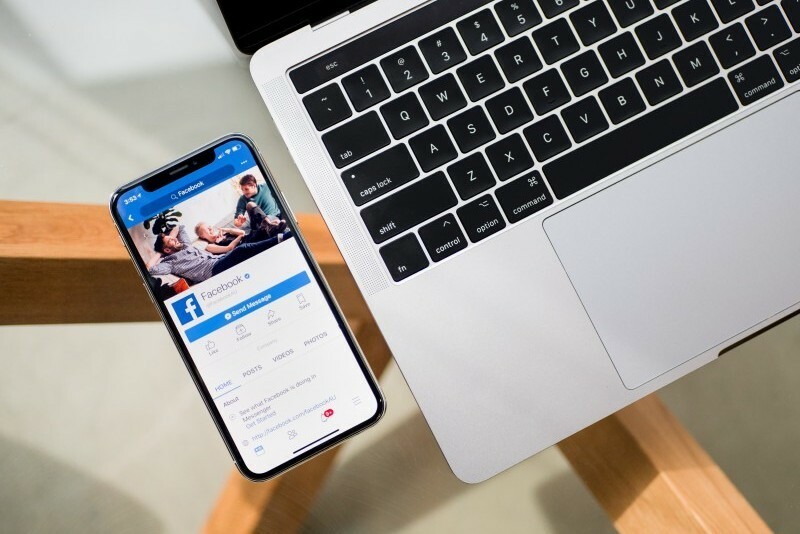 As a business owner you have to make tough decisions, be considerate of those decisions and make the one that is right for you and your business. 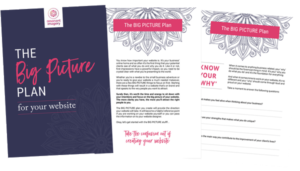 And do this from the get go – no waiting until I’m a bigger business, do it now. 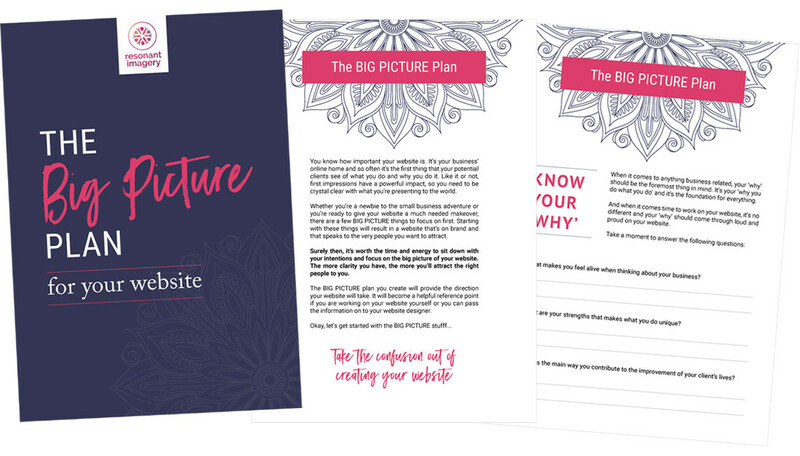 I feel I have quite good, basic skills in setting up and designing my website but the bigger vision goals for Creative VA go beyond what I currently need from my website so I will be investing in a web designer to help build my dream website. That will be done in conjunction with branding; I will rebrand when my business is at that point also. Sarah Rogers is the founder of Creative VA, a virtual assistant and online business strategist. Through Creative VA she works with creative entrepreneurs put systems in place so their passion can be a successful, profitable business. 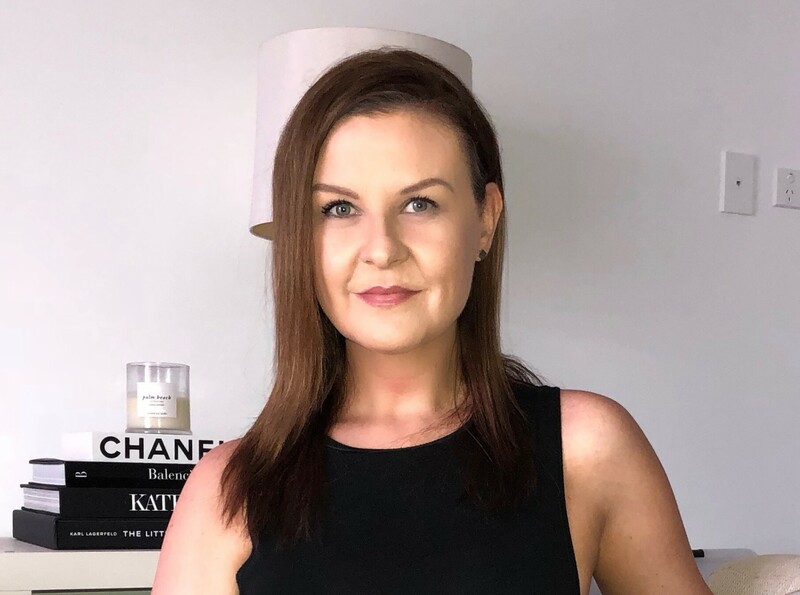 As a creative herself, Sarah has a great understanding of how the creative mind works and how the copious amounts of ideas can pour out at anyone time and then how to make these ideas become actions. 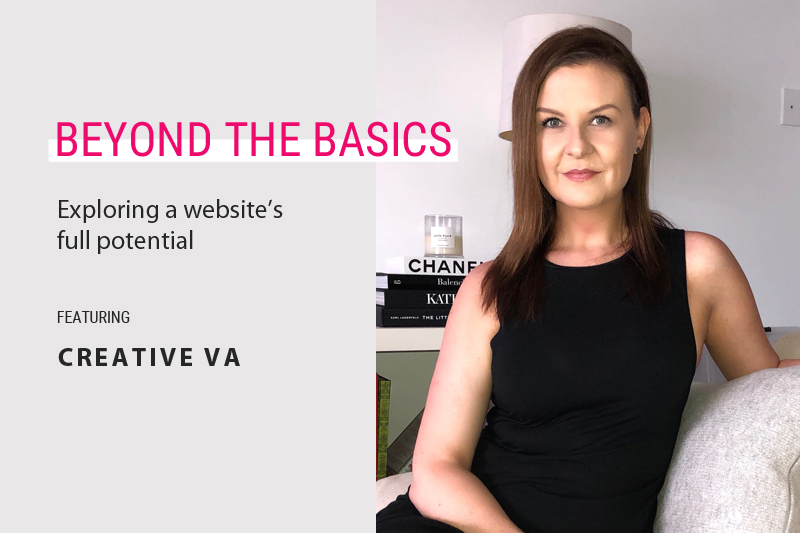 All these elements fuse perfectly within Creative VA and allows creative entrepreneurs the space to do what they do best – CREATE & FOCUS ON THEIR BIG VISION – while Sarah helps keep everything running smoothly behind the scenes.